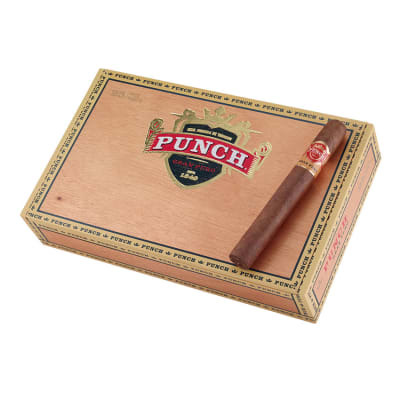 Punch Gran Puro Pico Bonito are Toro-size cigars made from an enticing full-bodied blend of vintage, all Honduran-grown tobaccos. 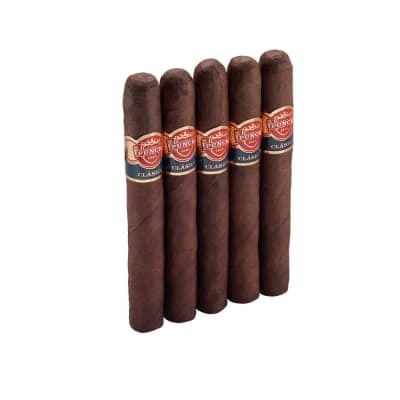 This handsome cigar is very spicy, yet buttery smooth with a dark, lusciously oily wrapper. 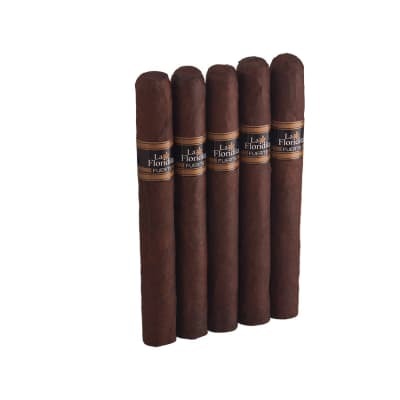 A must try for seasoned cigar smokers who crave extra rich flavor and aroma. 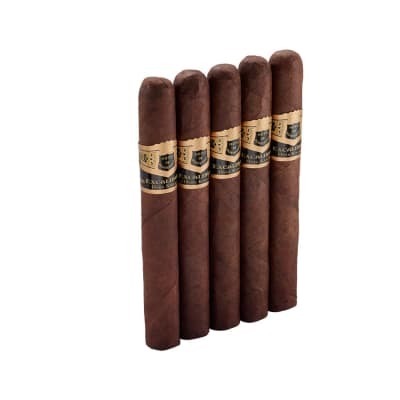 Punch Gran Puro Pico Bonito are Toro-size cigars made from an enticing full-bodied blend of vintage, all Honduran-grown tobaccos. 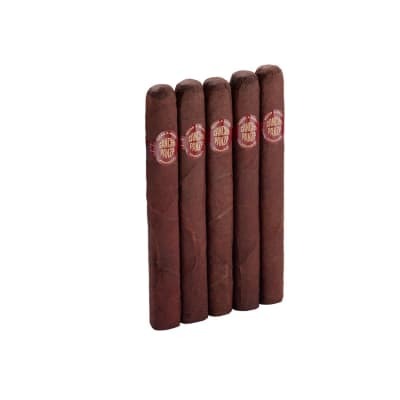 This handsome cigar is very spicy, yet buttery smooth with a dark and oily wrapper. A must try for cigar smokers who crave extra rich flavor and aroma. Try 5 first! Love the wrapper, love the taste, love the price! one of the best cigars I've ever smoked. Nice dark wrapper, smooth silky taste. Great quality at an exceptionally low price. recieved a box this week and have had the opportunity to smoke a few...a real good cigar with lots of flavor and great constrution...it's hard to imagine what these babies would have sold for during the boom...this cigar really has me appreciating where we are right now...a real value.